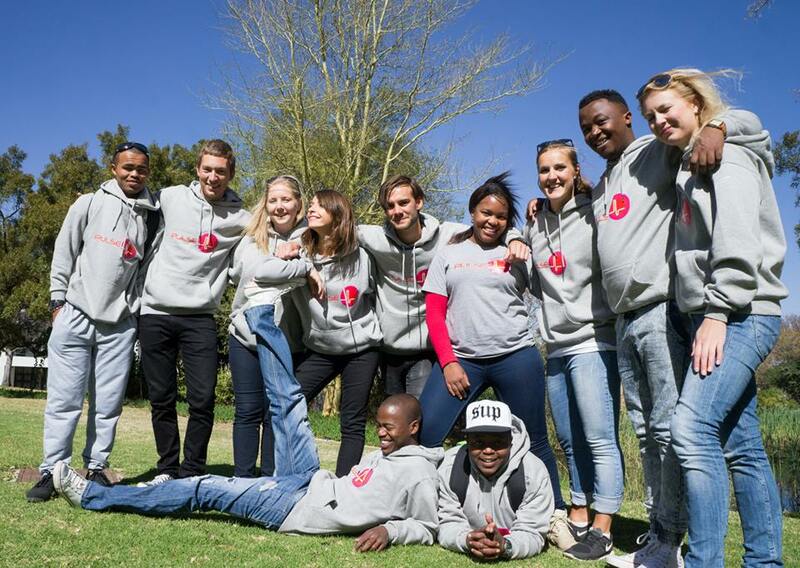 The PULSE project is a music and health program initiated by NMF (Norwegian Band Federation) and FBF ( South African Field Band Foundation) and founded by FK Norway. It aims at deepening the relationship between health and music participation in both the organisations. The main goal is to extend and share practical knowledge about how musical activities can be a tool for health promotion and social inclusion in different societies. The exchange of Norwegian and South African professionals working in this field will be the main methodology. Documentation of case studies, analysis of data and the distillation of this knowledge into practical applications across the sectors of people with disabilities and gender balancing, is critical. Sharing and building knowledge together, and creating better techniques that can be widely used by both organisations, are the main purposes of the project. Together we will surely have stronger knowledge and bigger smiles! Thank you to you all for your wonderful work and the good starts.